April 2019 Flood Resources from Scott County EMA. Residents who are currently impacted with the current flooding, and don’t have access to clean, potable water, are eligible to received donated bottled water. Find full information about potable water distribution. 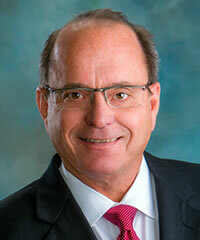 Health Department Celebrates 50 Years! 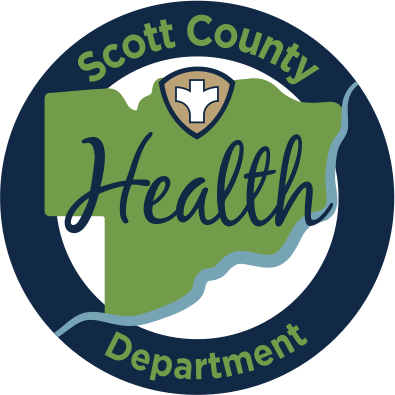 The Health Department is celebrating 50 Years of service to the residents of Scott County!